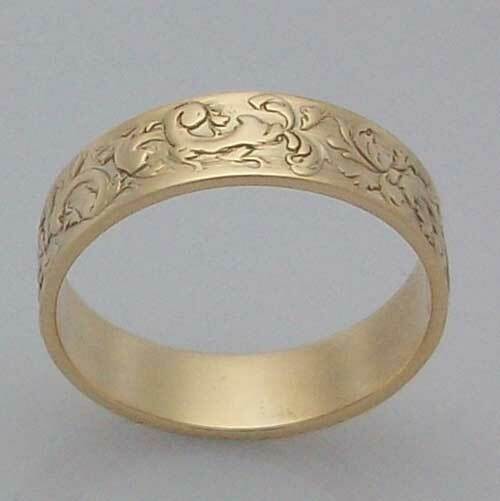 Gold design ring. Named after the many forts in the celtic kingdom. Supplied with a wooden presentation box.